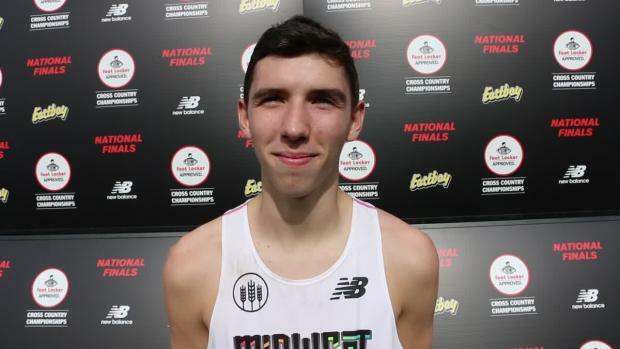 Over the summer, MileSplit profiled several highly recruited cross country and track and field athletes about how they adjusted to college life and what advice they might give to incoming freshmen this year. This fall, we take a closer-up look at the adjustment period for freshman who have just a few weeks of university life under their belts. 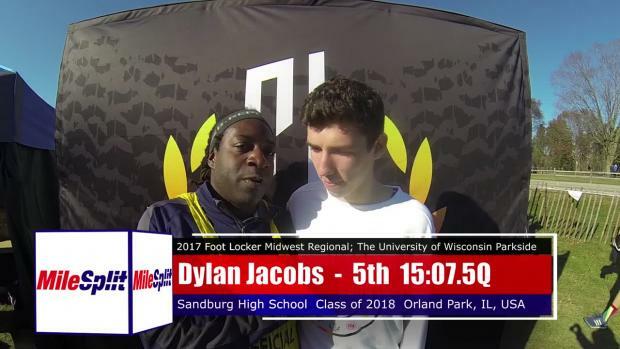 Dylan Jacobs proved to be one of the nation's top recruits last fall when he shook off a sixth-place finish at the Illinois State XC Championship by placing 13th at NXN and earning the champion's crown at Foot Locker Nationals. 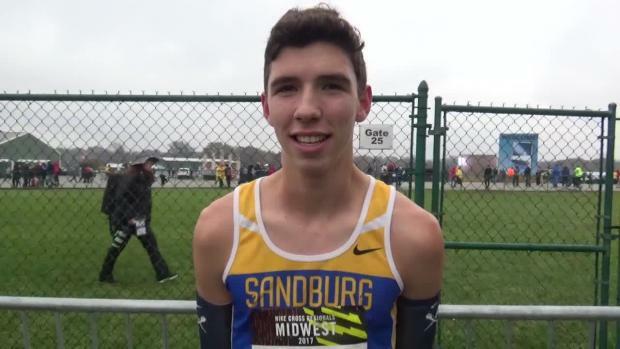 In the spring, he won the Illinois state title in the 1600m and clocked a personal best of 9:06 in the 3200m. 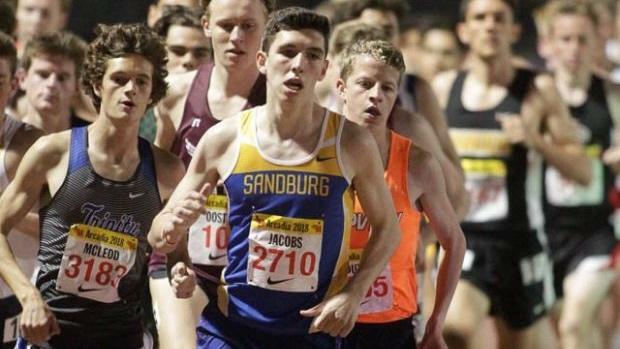 Jacobs moved about 100 miles away to matriculate at Notre Dame, where he will redshirt this cross country season and prepare for indoor track. When did you decide to redshirt? The 6K, our team planned to go out as a pack and finish strong. We had a good pack through 4K and at the end of 5K, it started breaking up. It definitely helped being with a group of guys. The 8K was definitely a little tougher getting used to. Coming from high school with the three mile, it's definitely tougher in the last two to three kilometers. I'm really glad I got the first race under my belt. We're gonna have a lot of guys returning next season, we can really work and get a lot better. What was your reaction when your coach told you to redshirt? I was a little disappointed but I understand. 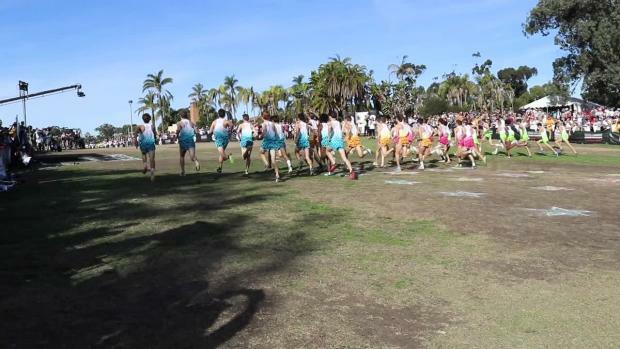 In cross country, whoever earns spots and runs the best gets those spots. I need to keep working and get ready for indoor. Our team is looking really good this season. Will you be watching Pre-Nats this weekend? Today, I'll go up and stay in Chicago with some other guys on the team. We'll go up [to Wisconsin] tomorrow morning and be out there supporting them. 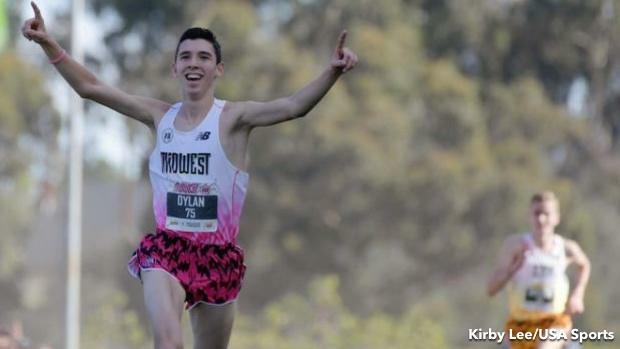 What are the biggest differences between training in high school and college? In college, there's increased mileage to get ready for longer races. I definitely had to adjust to that; each day, we're running three or more miles than I used to. I took some Sundays off in high school throughout the summer and this year, I've had to run every day of the week. I think after the first month or so, I started to feel a lot better about where I'm at. I've increased [my mileage] by about 10 to 15 miles per week, so 65 to 70 now. My long run increased by a couple miles. Every day after a workout, we go into the weight room and build up a little more muscle and get our bodies stronger so we can race better and prevent injury. In high school, I didn't go to the weight room much. What is the hardest workout you've done so far? It was tougher getting used to the tempo workouts. In high school, I would do like two two-mile tempos. Here, we did an eight-mile tempo. That definitely took an adjustment period. Guys who have been here longer are able to knock those out of the park. I know some guys on the team like the tempos better than intervals or mile repeats but I would prefer mile repeats. "In my dorm, we go over everyone's name so we know it but I don't know that many names still. I hope they don't see this, but I know my roommates and some other freshmen but we have about 100 guys and I know about 20 names." 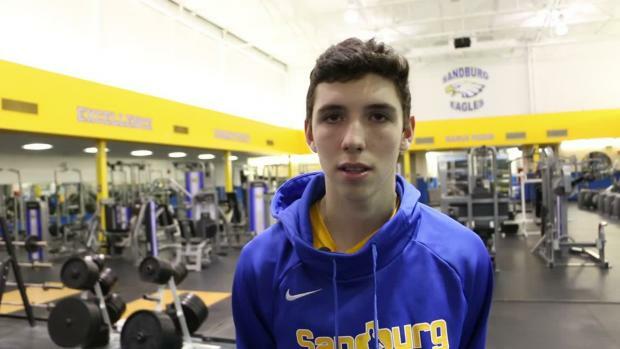 What are your goals for the indoor track season? I've tried to focus my attention to drop a fast couple races in late November, early December. I don't want to get too ahead of myself. I am most likely going to race the 3K. What is a typical day like for you at Notre Dame? I'll usually wake up around 8:30. Monday, Wednesday, Friday, I have class at 9:25 a.m. and Tuesday, Thursday at 9:30. Monday, Wednesday, Friday, we have three classes for 50 minutes and end at 3 p.m. at the latest. Tuesday, Thursday, it's two classes at an hour and 15 minutes each and we end at 1:45 p.m.
After class, I'll get ready, go to the track facility and be at practice at 3:40 p.m. After practice, we'll go eat and Monday, Wednesday, Thursday freshmen have study hours. What do you think of the dining hall food? I think it's pretty good here, I can't complain. It could be worse at some other places. Obviously, home-cooked is better but I'll take it. Chicken parmesan is probably my favorite. They have good mozzarella sticks, too. What's the most "freshman" thing you've done? In my dorm, we go over everyone's name so we know it but I don't know that many names still. I hope they don't see this, but I know my roommates and some other freshmen but we have about 100 guys and I know about 20 names. 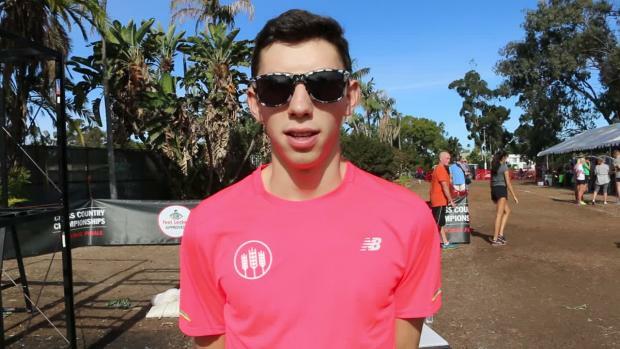 What is the toughest thing about adjusting to college-running or non-running-related? Time management and eating right. You have to make sure you wake up with enough time to have a good breakfast instead of eating a pop tart every morning. Being able to go to practice and come back and be able to study right away. There's nights when I'm up past midnight and I don't want to do that if I want to perform well and run.